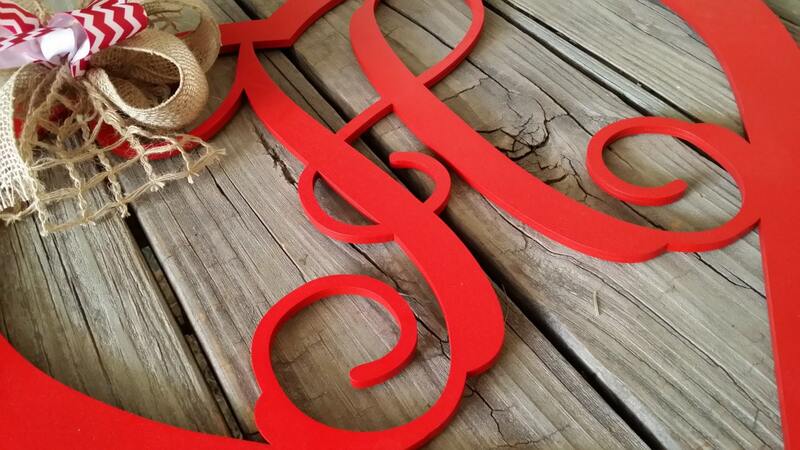 We start with a 22" wide wooden heart with connected vine script letter. Then, paint the piece in a festive red. We finish it off with an attached wire hanger and sweet bow. The end result is simply precious! 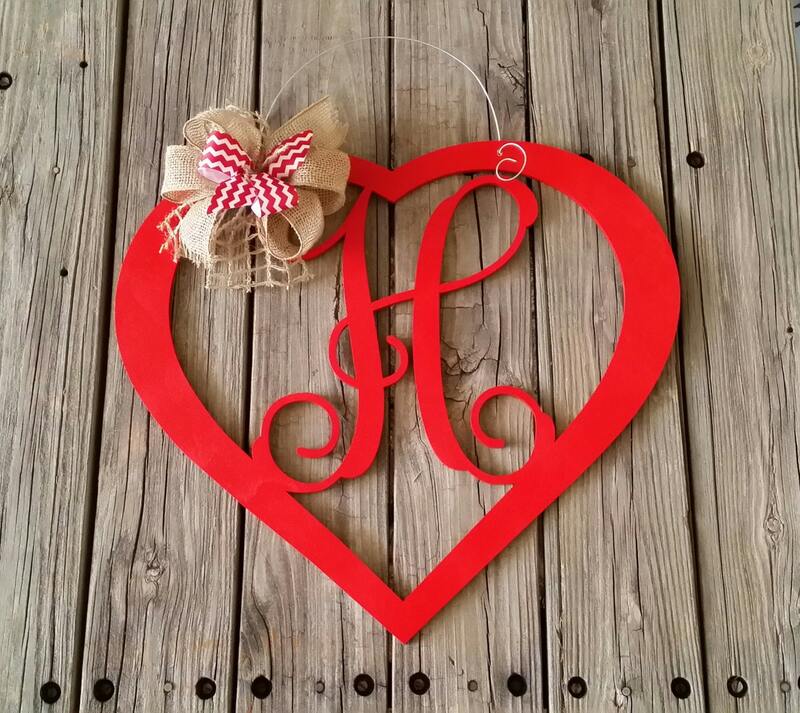 Once it arrives, this door hanger is ready hang and complete your Valentine's Day decor! Custom sizes are also available. Just message via Etsy conversation for details. 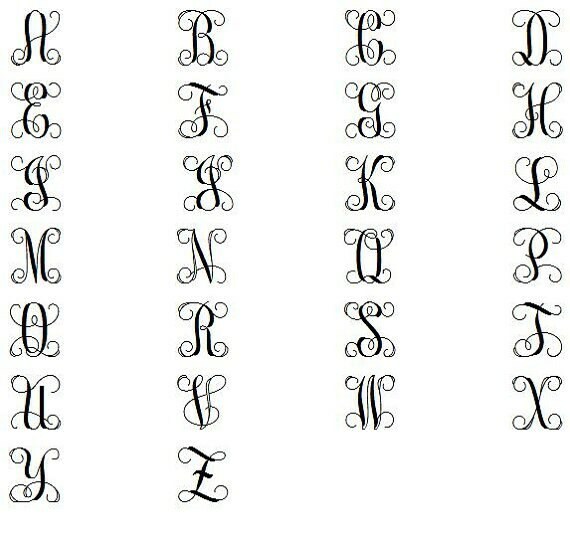 A preview of each of the letters in this font can be found in the listing's pictures. These wreaths are beautiful and arrived very quickly! Thank you so much! Beautiful! Quick communications. Ordered 2 more items. I ordered this for my door, but my husband hung it on our wall before I got home & I actually love where the way it looks on the wall. Very well done, it was perfect & exactly as pictured. This was just what I wanted! The paint finish is beautiful and smooth! Very well packaged!